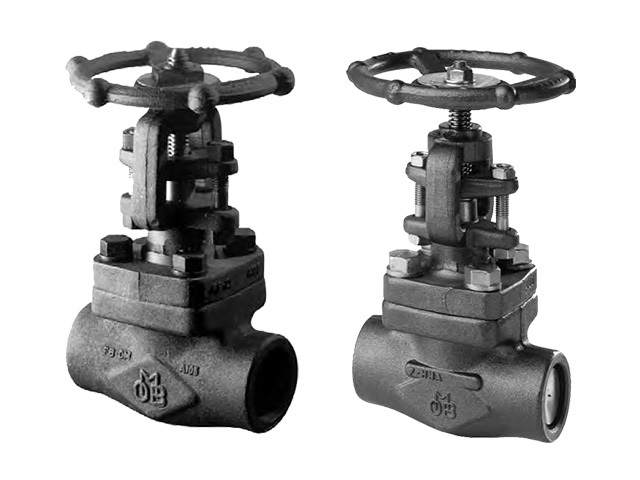 Gate valves are bi-directional valves ideally suited for on-off duties. OMB produces various types both with parallel face gates or with wedge gates. 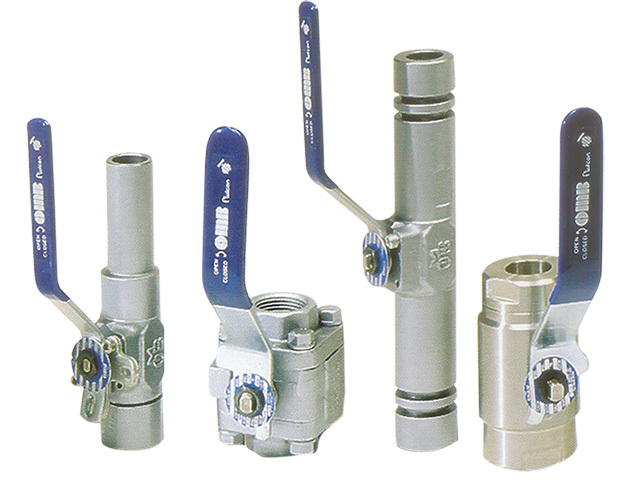 These valves have a very low resistance to flow, which in the case of parallel gate valves approaches that of a straight pipe. They are used for duties with high pressure fluids due to the fact that upstream pressure helps the sealing between gate and seat. 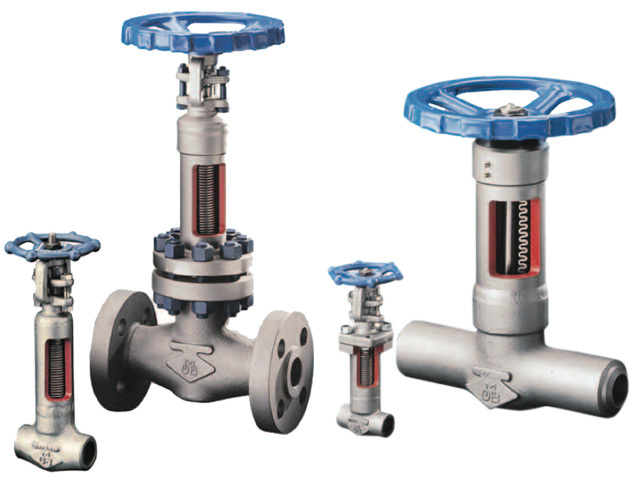 Globe valve are closing-down valves in which the closure member is moved squarely on and off the seat. In this way the opening of the port is directly proportional to the travel of the disc. This proportional relationship is ideally suited for duties requiring regulation of flow rate. To have a further precision in regulation the disc element can be available in the parabolic, needle, veeport types. ISO 15761 has been recently published as part of an international effort to standardize the products for the Petroleum and Natural Gas industries. At printing time the list of ISO standards in our industry can be summarized in the following table. We list as well the major API ad ASME standards covering our industry to which we refer in some of our following pages. On OMB web site we maintain for the registered users a updated list of the main international standards covering valves and related field, with the date of publication and link to the relevant organizations. OMB quality system is certified in accordance to ISO9000-vision 2000. Our comprehensive quality programmes cover the full scope of our activities and have been certified since 1990.
energy companies in the world: a complete list of references, inclusive of projects supplied and product details is available on our web site.